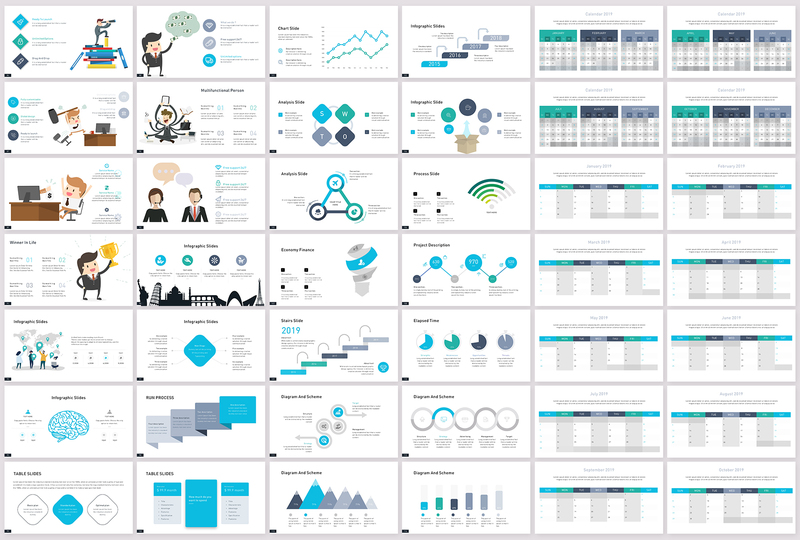 Business presentation template for your business. 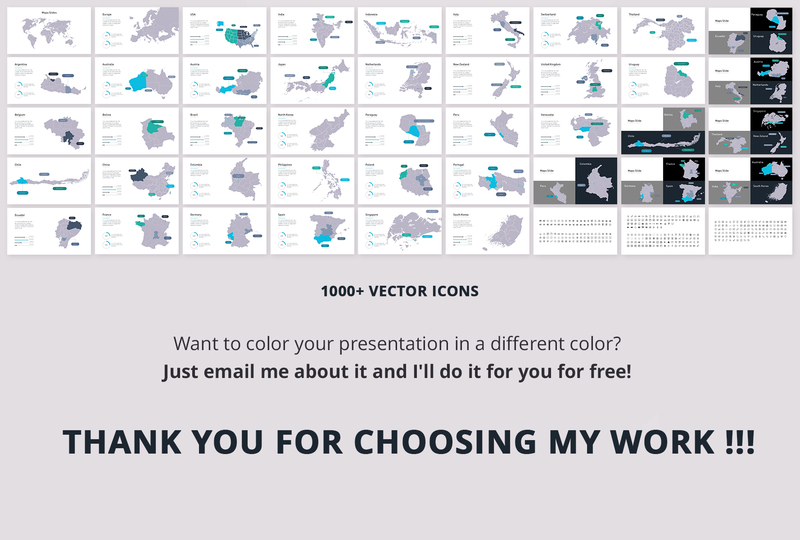 Clean and professional presentation slides contain many infographics and charts that you will need in your work. 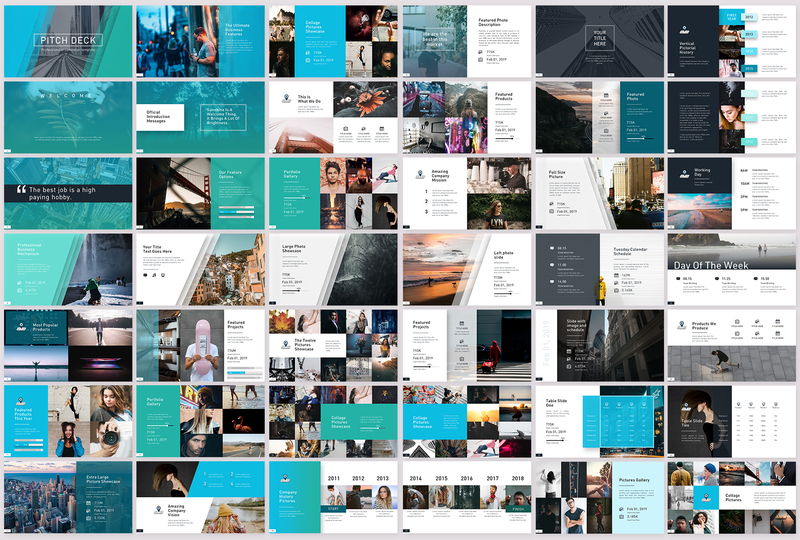 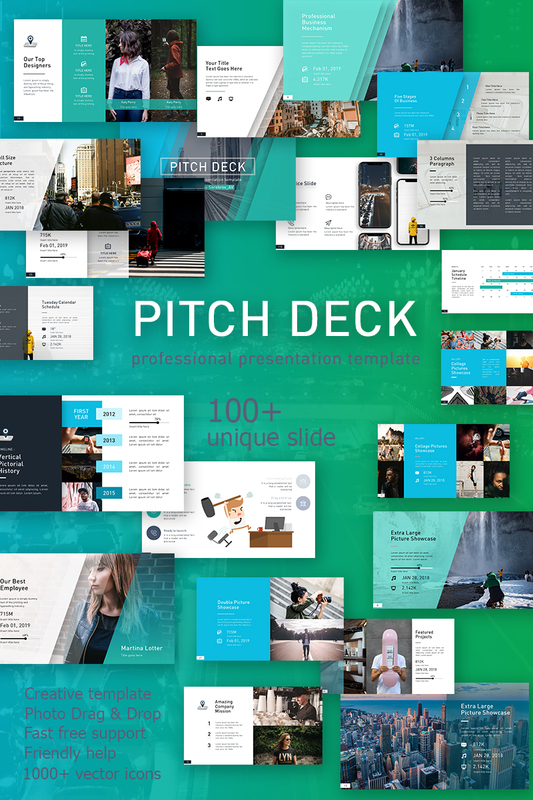 For over 5 years, we create only professional presentation templates. 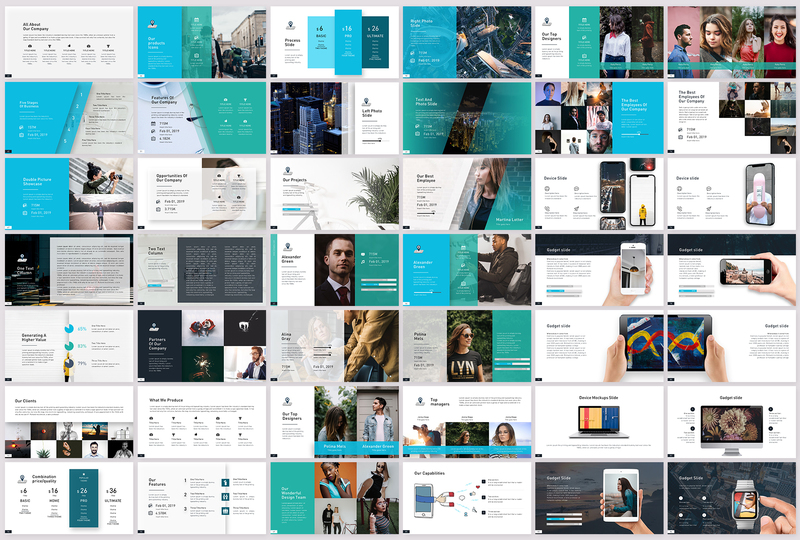 This template is easily configured and edited!